This is a topic that I write about a lot, the main reason being my job is to find PEOPLE jobs and I think there is a common misconception that as more and more modern day technology comes into play the less jobs there will be. I certainly don't see this being the case. As technology becomes more and more integral to a businesses make up, new employment opportunities are created to implement, manage and maintain these 21st century workforce additions. What will be important is keeping up to speed with the latest training and technologies. The creation of net-new jobs in the coming years is driven by a mix of social and technological factors. As the aging population grows, jobs in healthcare and personal care will boom and remain free from automation since personal touch and connection are valued in these roles. Likewise, people with specific technology-related skills and education will be in high demand to move existing technology and innovation forward. 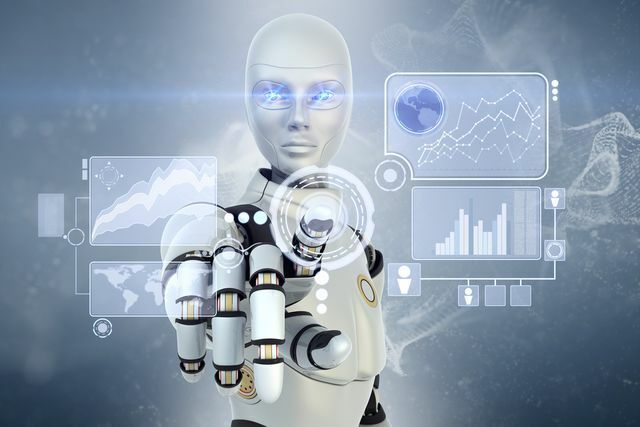 SAPVoice: Will robots kill jobs?